Chris Nixon recently had the opportunity to undertake a lab tour at the Northern Institute for Cancer Research in Newcastle. 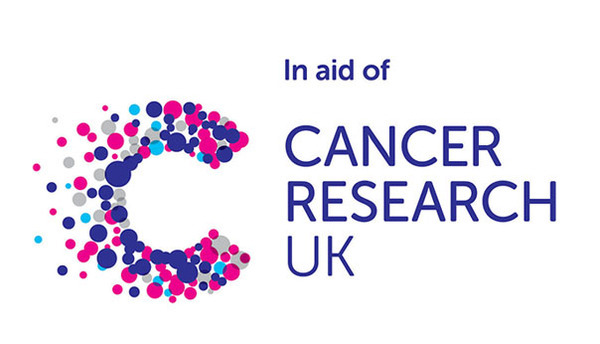 With over 200 known types of cancer and teams of scientists working hard to find cures for each variation, Cancer Research UK are keen for people to take the tour so they can see for themselves how donations help provide the practical tools they need to continue this important work. Whilst at the lab, Nixon Hire were presented with a Special Commendation award - 'Corporate Community Supporter of the Year'. This award recognises significant fundraising activity and achievement and has been previously held by large PLC companies.